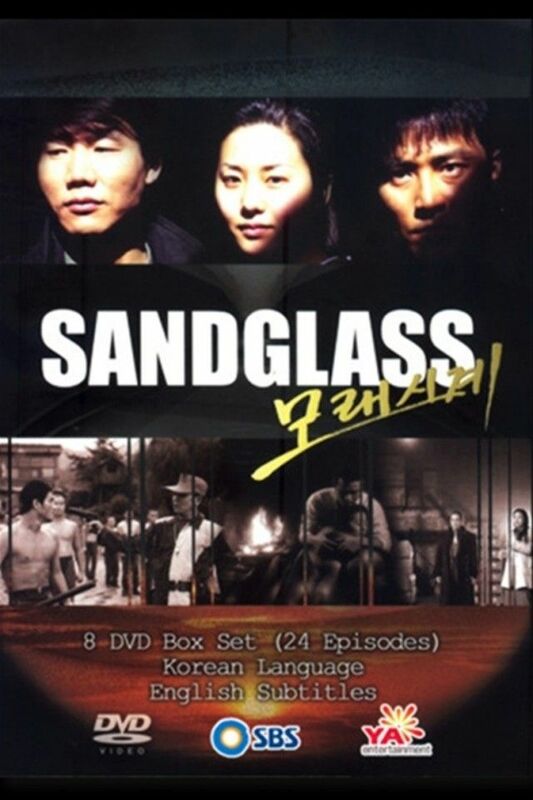 Summary : The Sandglass is a portrayal of two young men who are best friends and grow up during one of Korea’s politically tumultuous periods, the 1970’s up to the 1980’s. Tae-soo (Choi Min Soo), tough and loyal, grows up to become a gangster and Woo-suk (Park Sang Won), smart with firm moral values, grows up to become a prosecutor. Hye-rin (Ko Hyun Jung), a beautiful and spirited daughter of a very wealthy casino owner, is a classmate of Woo-suk in college. Hye-rin is introduced to Tae-soo via Woo-suk and they subsequently fall in love.